Look no further when it's time to tune-up your LS! Bolt on legendary ignition performance with MSD's direct replacement coils. 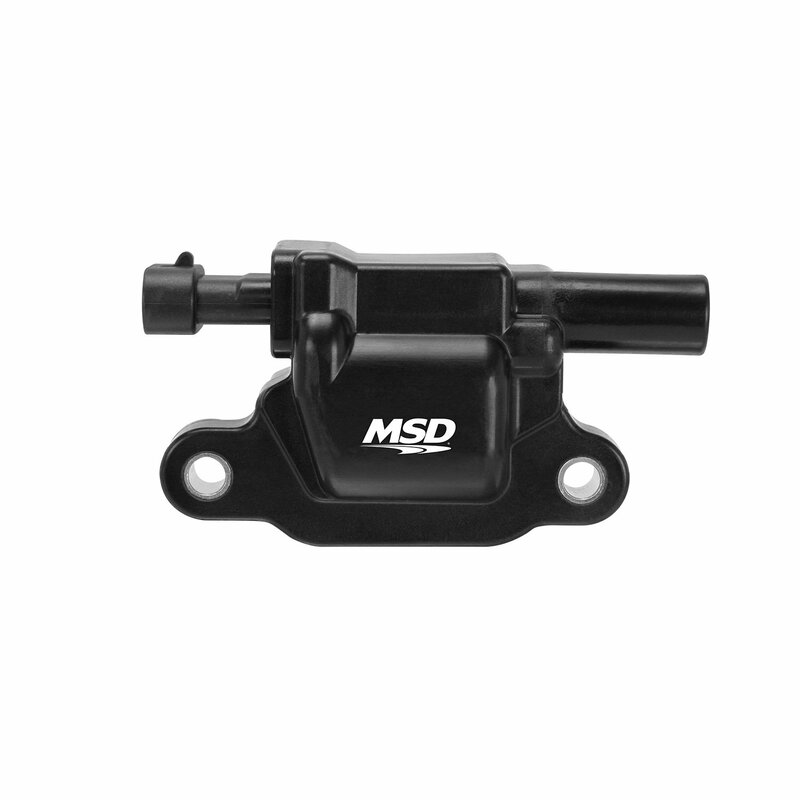 Reliable parts from the ignition leader at a price that won't break the bank.